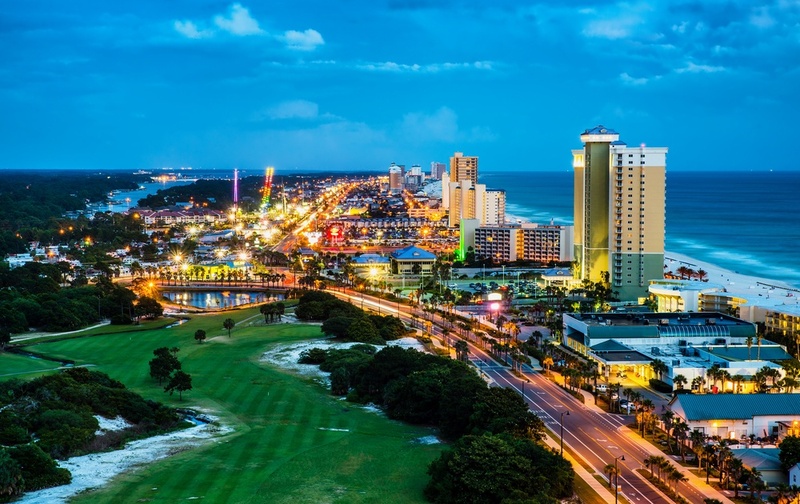 When you hear Panama City Beach, you may automatically think Spring Break plans, but why wait that long? Fall Break will be here before you know it for a lot of public schools and colleges, and it is the perfect time to get in that last bit of fun before the school year really gets kicked into gear. Most people want to save as much money as possible when taking a vacation, especially on a trip during Fall Break. 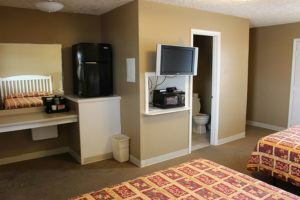 Our affordable hotel rooms at Panama City Beach make your Fall Break that much easier and enjoyable. With the money you save by staying with us, you will be able to do more things on your vacation or even extend your trip for another day or two. Being as close to the beach as possible is a must for your Florida vacation. 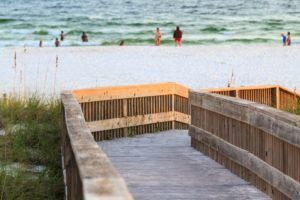 We are only steps away from Panama City Beach, which is one of the many things that makes us such a great hotel in the area. You can wake up every morning, grab some breakfast and hit the beach as soon as you can grab your towel and sunglasses. Since we are so close to the beach, it will be easy to return to your room after a long day in the sun or to take a break during the hottest part of the day. Don’t forget the essentials like sunscreen and beach towels! There is so much more to do than just hang out on the beach. 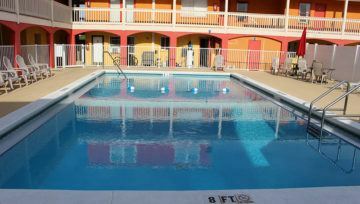 Our hotel at Panama City Beach is close to a lot of fun attractions that we know you will love. If you want to go on a scuba diving excursion, or just learn the basics, Panama City Dive Center is the place to go – and we’re less than 400 feet from them! Or, if you are looking for something a little different and good, wholesome fun, visit Shipwreck Island Water Park, which is just a few minutes from our hotel at Panama City Beach. Our hotel rooms come with everything you need to prepare quick snacks right inside your room. You’ll find a coffee maker, microwave and mini fridge all for your convenience. You can use these to your advantage by bringing any leftovers from when you eat out to use for lunch the next day. And the coffeemaker is a great way for you to kickstart your morning. Make your Fall Break a memorable one by bringing your family to visit Panama City Beach in the fall instead of waiting until spring. We know you will love our hotel rooms in Panama City Beach, and we can’t wait to have you stay with us!